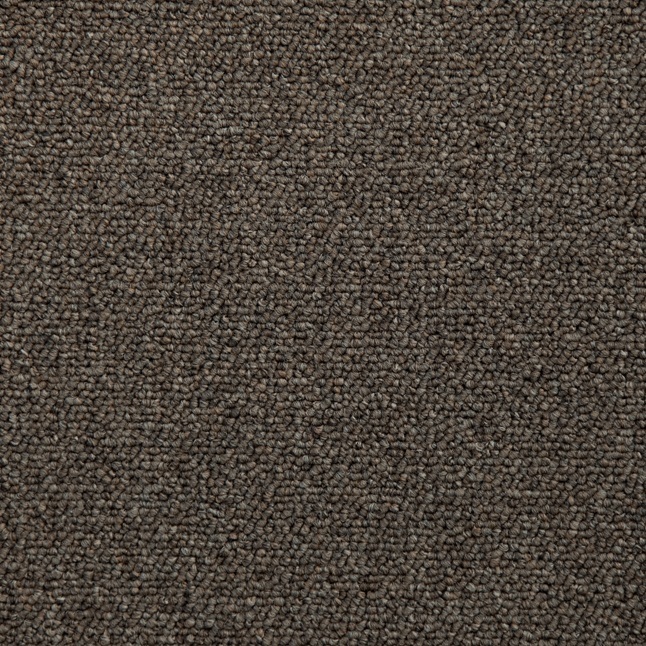 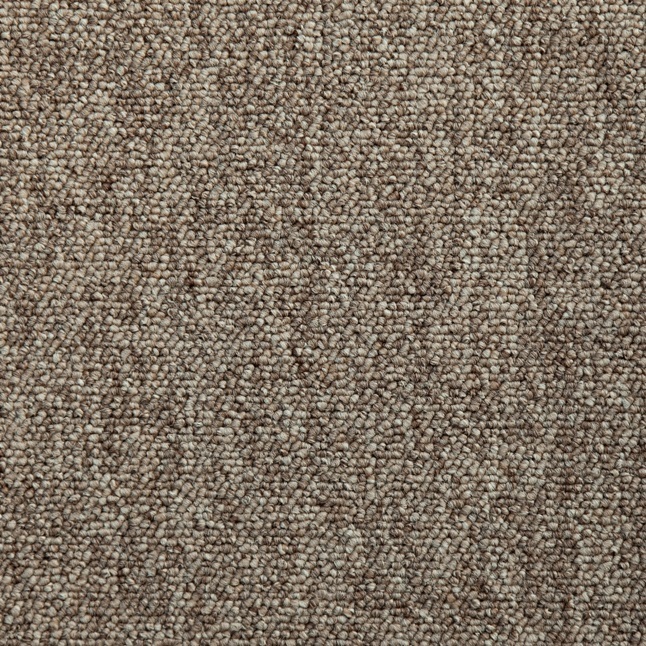 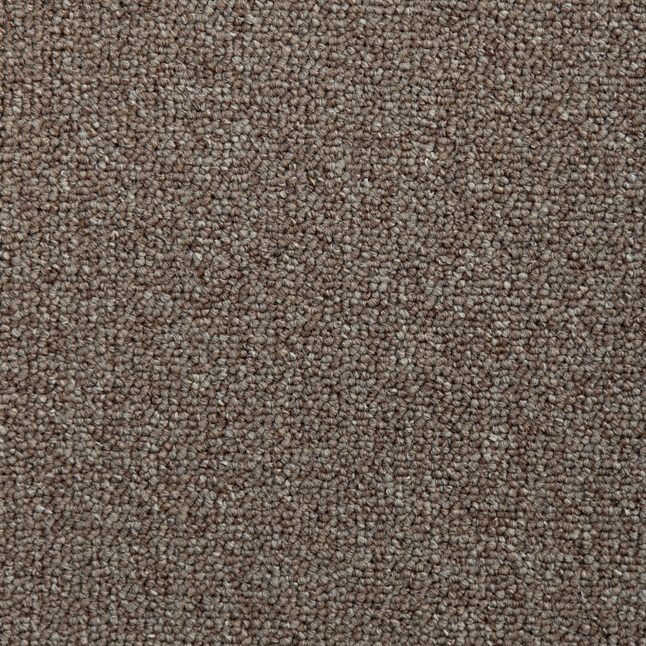 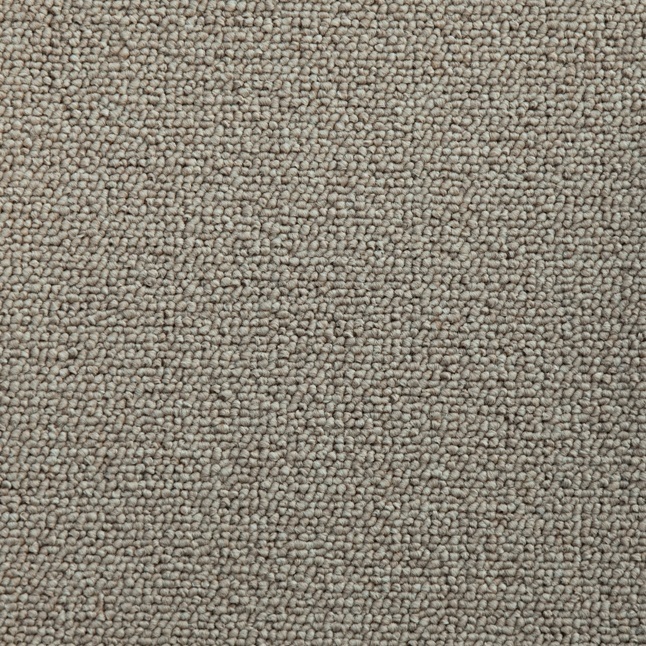 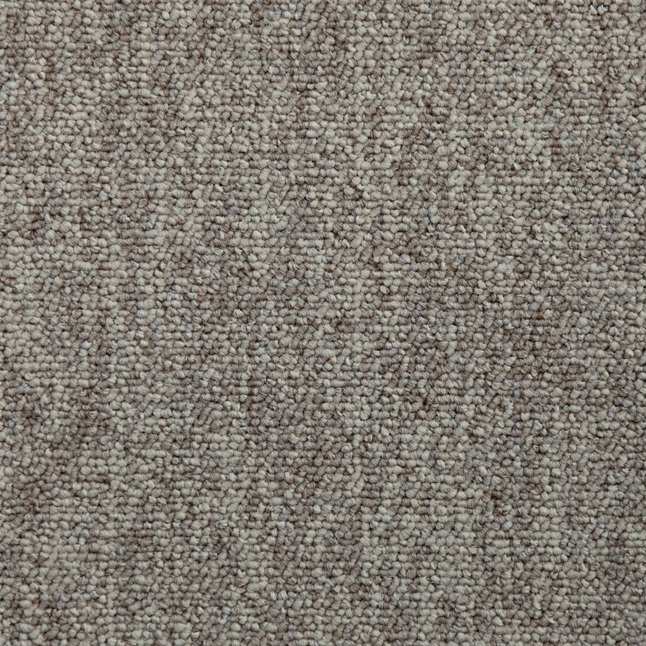 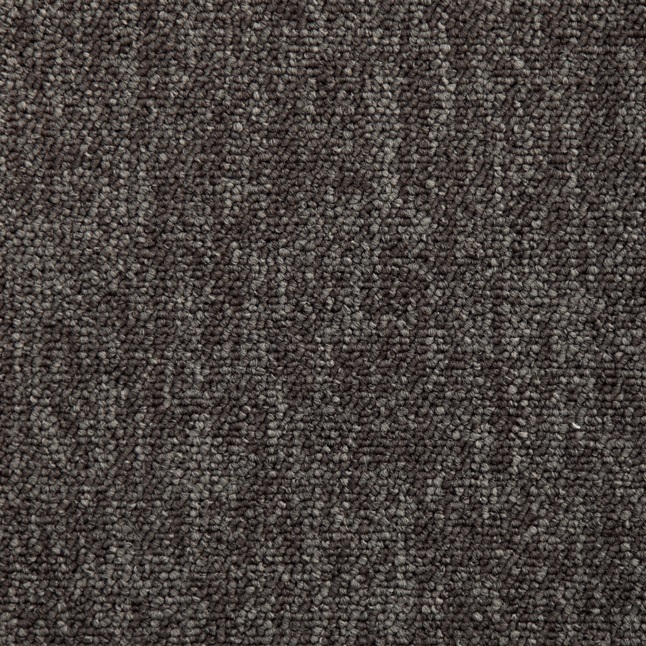 This carpet offers a simple sophistication to any décor scheme. 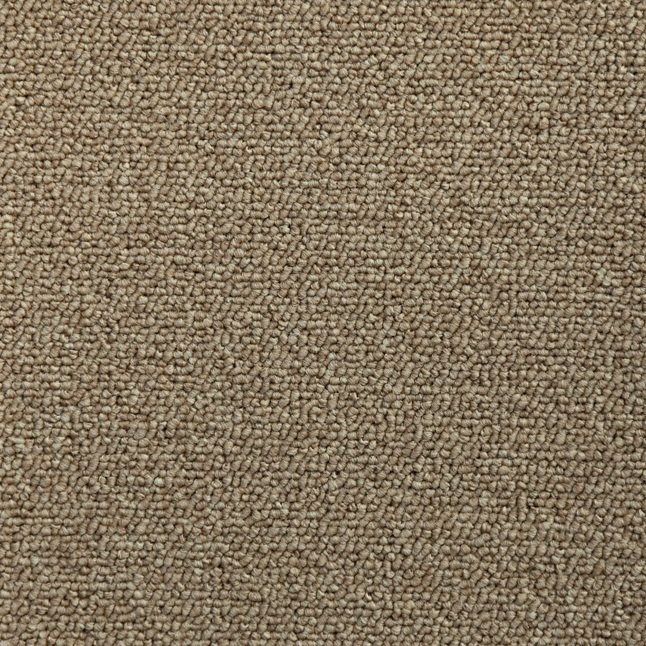 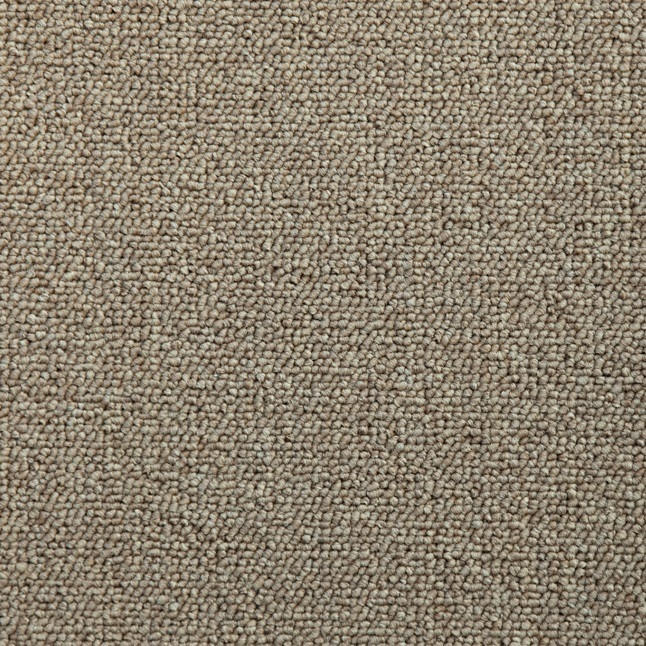 Its fine berber texture and compact style is suitable for all heavy-residential applications. 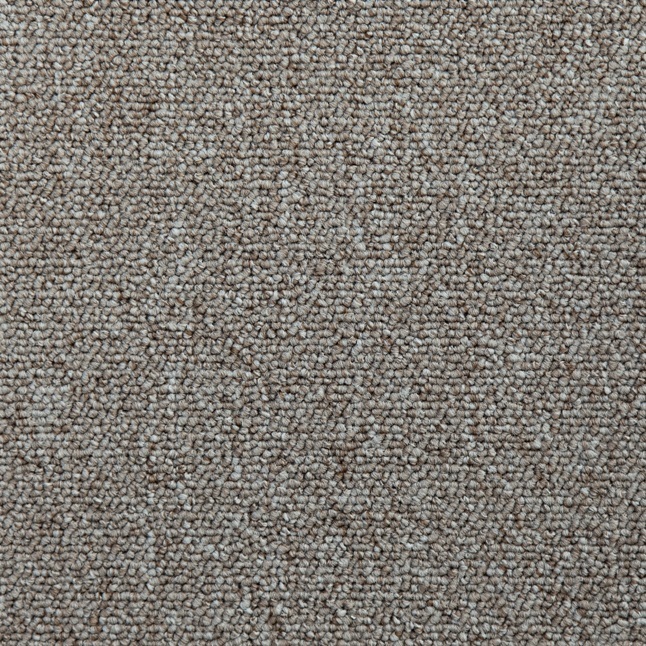 The use of 100% Stainproof Miracle Fibre (Polypropylene) that has been through the Ecowash pre–cleaning process makes Berber Heritage particularly easy to maintain.